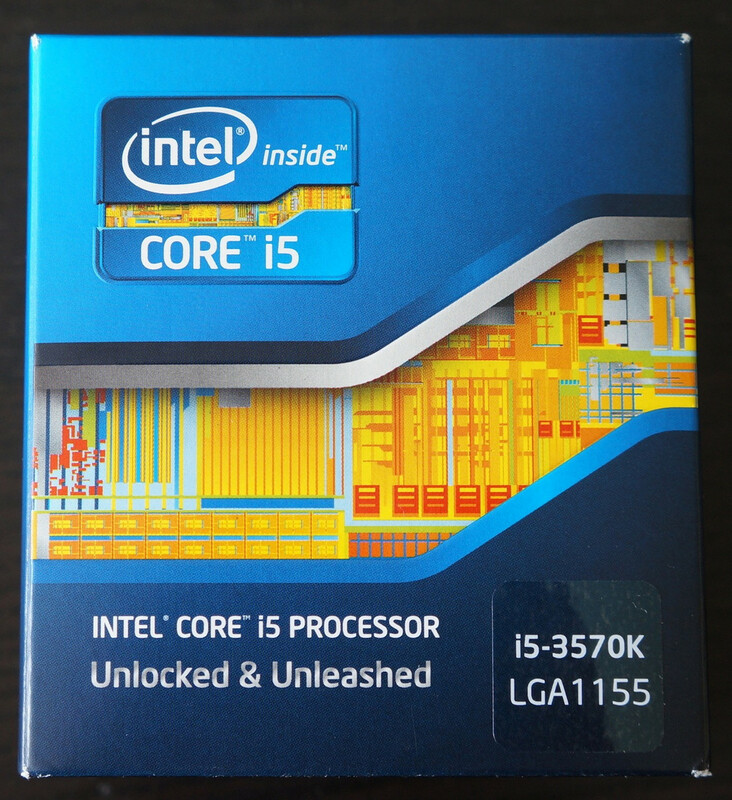 The Intel Core i5-3570K is a fast quad-core desktop processor based on the Ivy Bridge architecture. Each core offers a base speed of 3.4 GHz, but can dynamically increase clock rates with Turbo Boost up to 3.6 GHz (for 4 active cores), 3.7 GHz (for 2 active cores) and 3.8 GHz (for 1 active core). Furthermore, the "K" series processors offers an unlocked multiplier for easy overclocking. The performance of the Core i5-3570K is slightly above a similarly clocked Sandy Bridge processor due to slight architectural improvements. Compared to AMD's fastest desktop CPU (FX-8350), the Core i5-3570K offers significantly higher performance per thread, but features less cores (4 instead of 8). 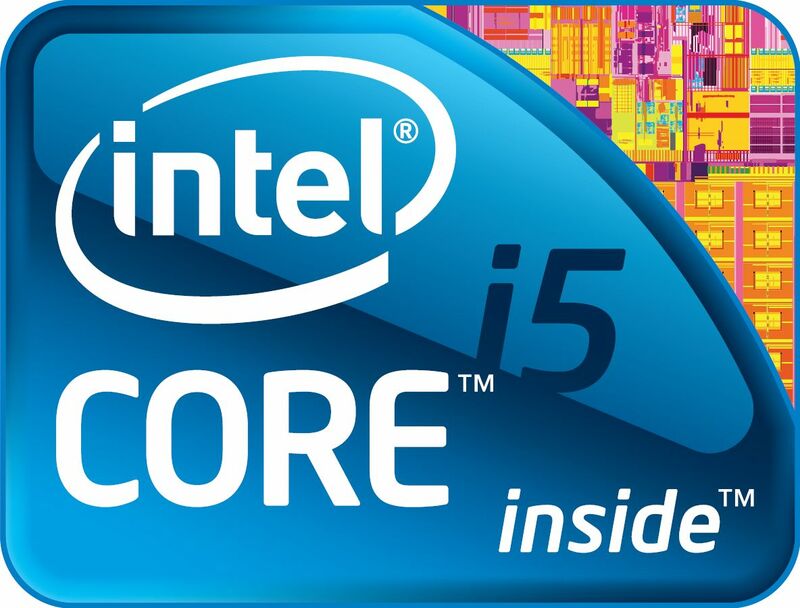 Overall, the Core i5 is still a bit faster in most applications. The integrated Intel HD Graphics 4000 GPU offers 16 Execution Units (EUs) clocked at 650 MHz up to 1150 MHz with Turbo Boost. For recent games, the performance is only sufficient for low resolutions and details.